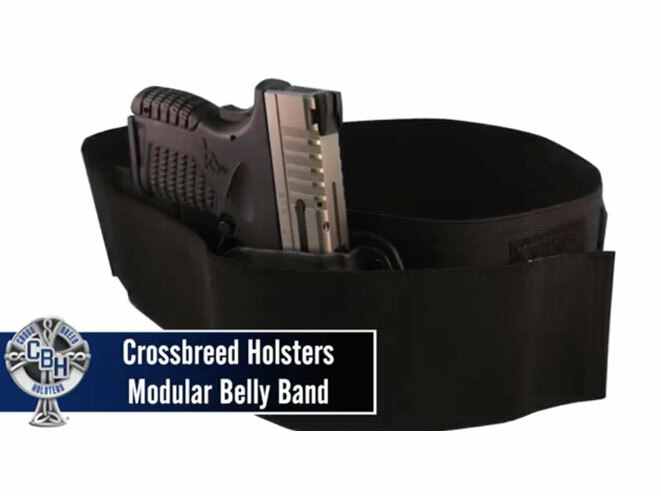 The redesigned Belly Band from CrossBreed Holsters includes an extended band offering extra support and capacity to carry heavier firearms. Opening up its popular modular belly band holster to an even wider audience this December, CrossBreed Holsters has announced the upcoming release of a redesigned belly band that includes an extended band offering extra support and capacity to carry heavier firearms. In addition to the extension, which offers customers the ability to wear with sweatpants and shorts without sacrificing support and security, the new modular belly band includes a back pocket for an extra magazine and an enlarged pocket with Velcro closure to secure keys or a cell phone. The modular belly band continues to be a result of the collaboration between CrossBreed® Holsters and Rob Pincus I.C.E. Training. The band still works with modular holster accessories, such as the Bedside Backup, the Purse Defender, the Pac Mat and RAM Mounts. 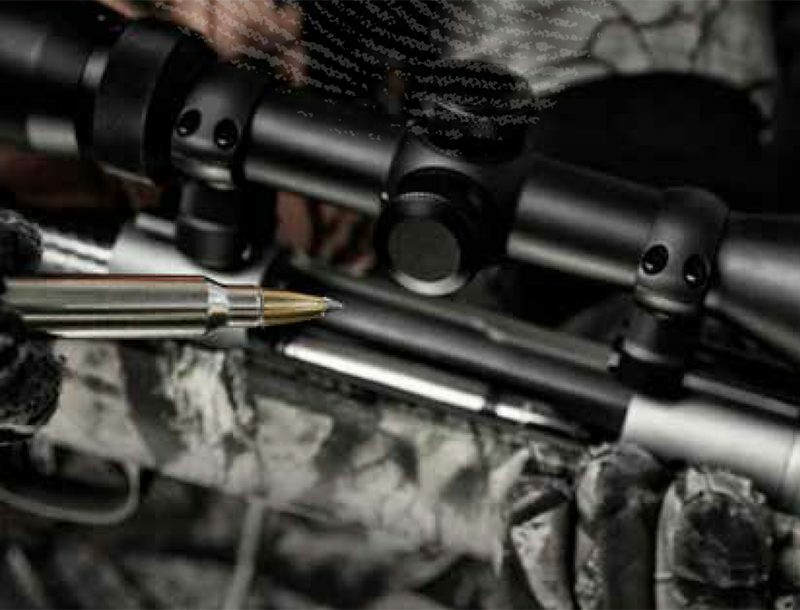 CrossBreed® Holsters was founded in 2005 by Mark Craighead, an avid shooter, re-loader and concealed carry permit holder introduced to firearms at a young age by his father. Craighead created a design of his own, incorporating the best features of other holsters and discarding the non-functional elements. In doing so, he handcrafted a new breed of holsters. Since then, CrossBreed® Holsters has gained national recognition as a leading manufacturer of some of the best and most functional concealment holsters available on the market today. 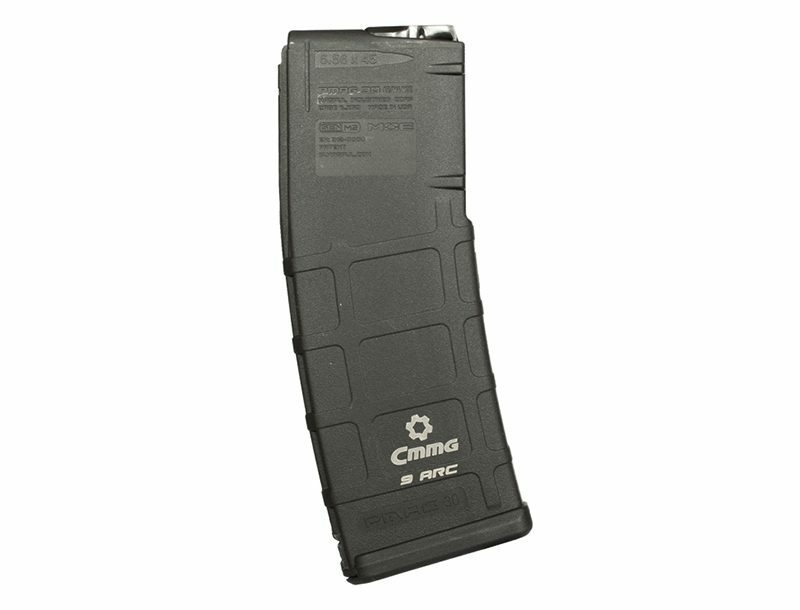 For more information, go to http://www.CrossBreedHolsters.com. 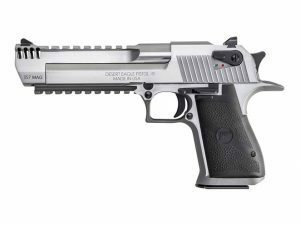 Magnum Research has unveiled the stainless steel Desert Eagle in .357 and .44 Magnum.